Dried legumes are very tasty. 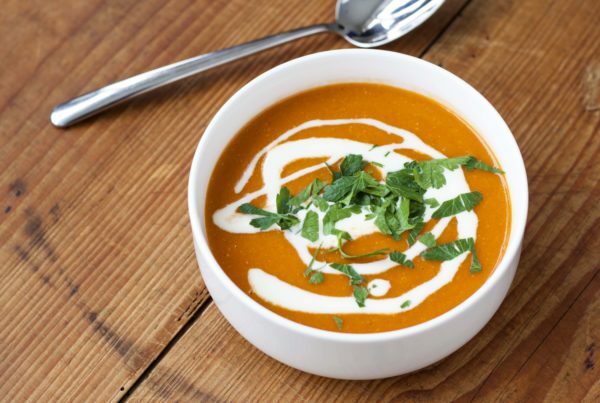 Self-soaked and cooked legumes retain their bite, taste better and are a source of nutritional value. 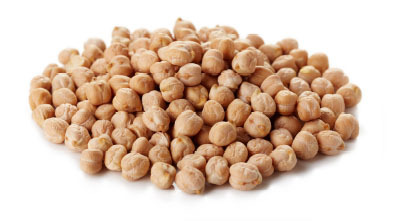 Legumes are very small nutritious vitamin bombs that are part of a healthy diet. They are high in fiber, contain vegetable proteins and various vitamins. Dried legumes have four major advantages besides being extremely healthy: they last longer, there is more variety, you decide how much you use and no salt has been added. If you do not eat meat for one week as an adult, you save: 7 months of shower water, 111 km motoring, 1 happy chicken and 7 months of work for a tree. With every week a day without meat we make the difference for the future of our planet. 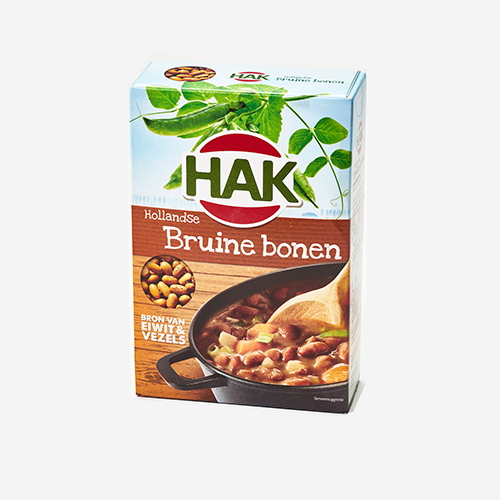 Try it during the National Week Without Meat. 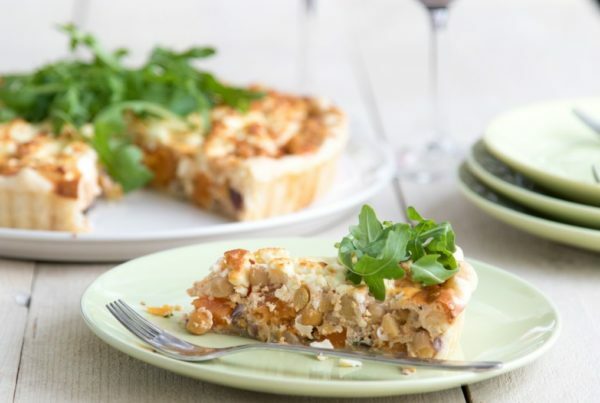 Join the National Week Without Meat from 5 through 11 in March! Register and receive the online magazine. 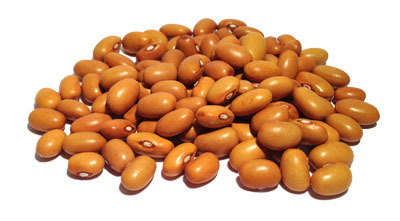 The brown bean has a soft, creamy taste and is eaten all over the world. Brown beans are mainly processed in bean dishes. 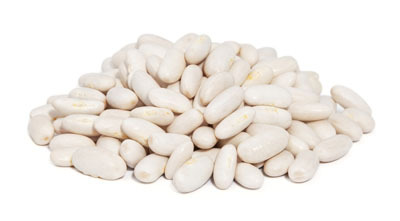 White beans are slightly firmer than kidney beans but have the same creamy taste. 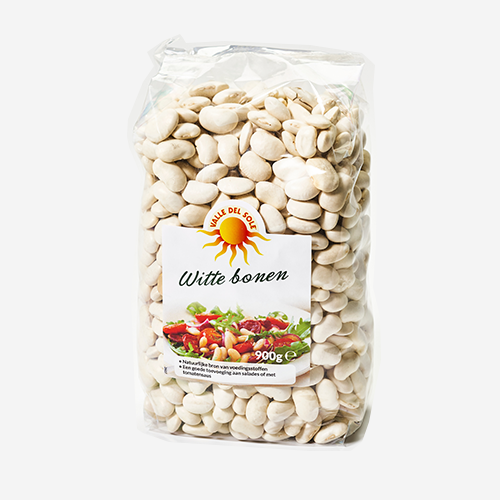 White beans are mainly eaten with tomato sauce. 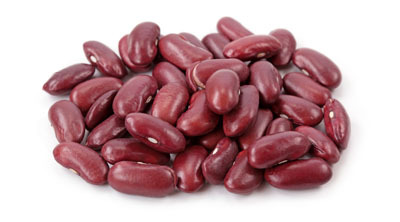 Kidney beans (red beans) are kidney-shaped and have a slightly sweet taste. They are very popular among athletes because of the many proteins. 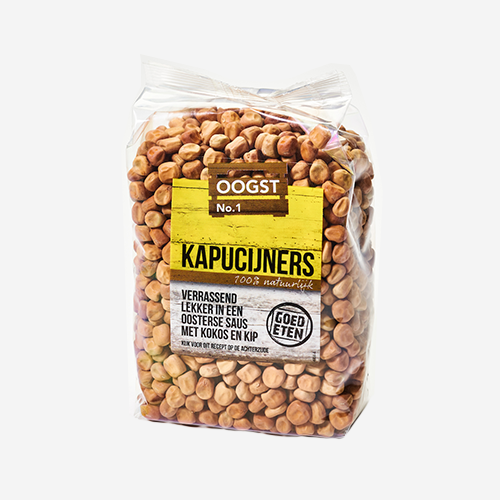 Chick peas have a slightly nutty taste. Humus and falafel are the two most famous dishes with chickpeas. 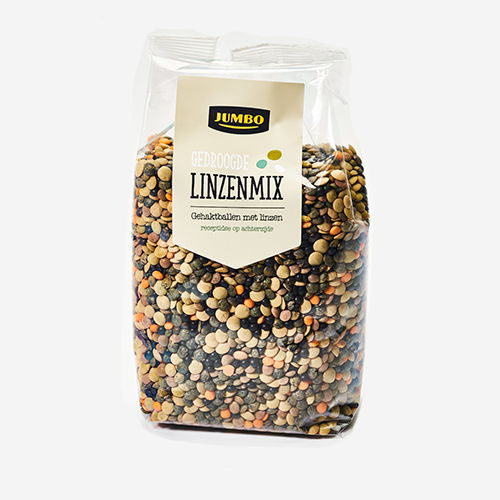 Capers have a sweet, meaty and bacon-like taste and are therefore often eaten as a side dish with bacon and onion. 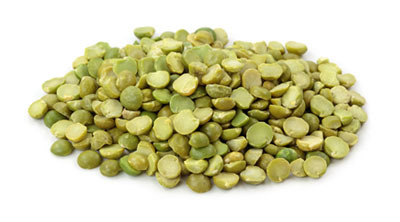 The green split pea has a mild flavor and the texture is soft. 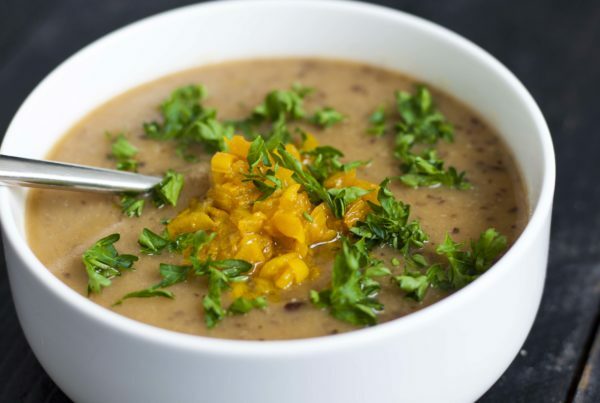 This pea is ideal for a hearty pea soup. 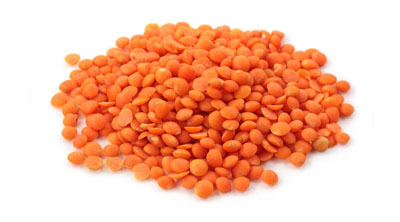 Red lentils are often smaller than other types of lentils. 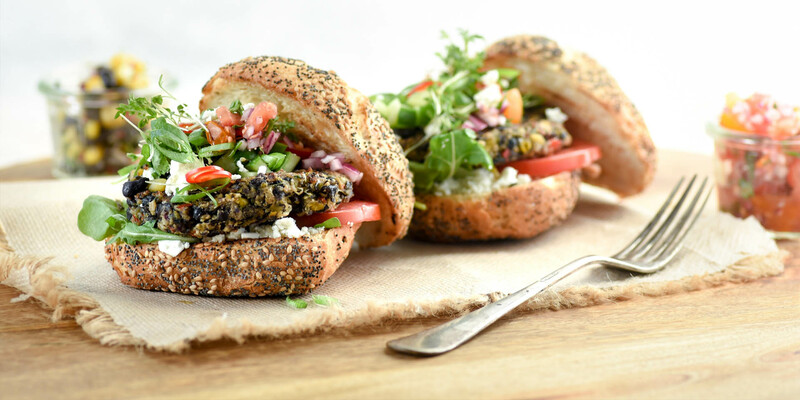 They are very nutritious and are very easy to prepare. 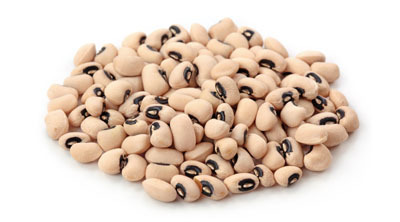 Black-eyed beans are medium-sized, cream-colored beans with a black 'eye' in the middle. They have a sweet, mild taste. 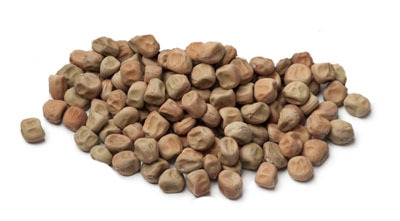 Click here for an overview of all dried Peas, Beans, Lentils and Popcorn Corn. The Edamame, originally a Japanese snack, does not yet feel at home in the chilly Netherlands, but its cultivation is still in its final infancy. 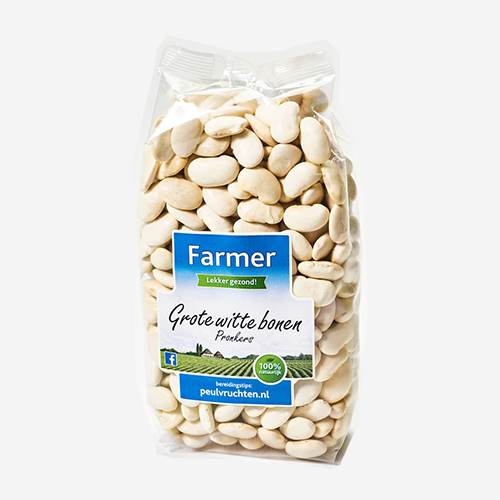 The Dutch soy pioneer intends to make this crop a success in the Netherlands as well. Only the Edamame imported from Asia can now be bought in the supermarkets. 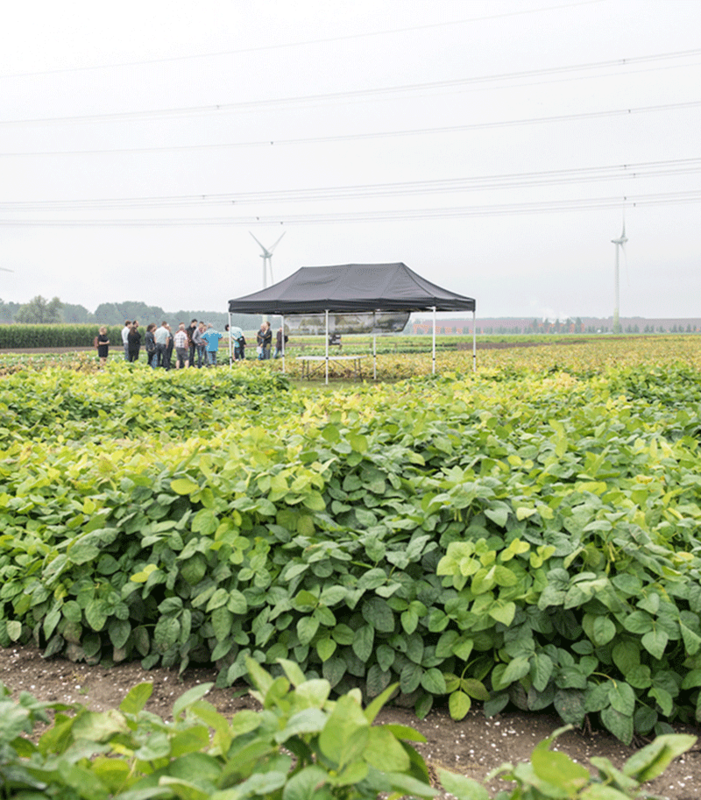 But during the open-field day we had the scoop and we were allowed to pre-test the first Edamame from Dutch soil. 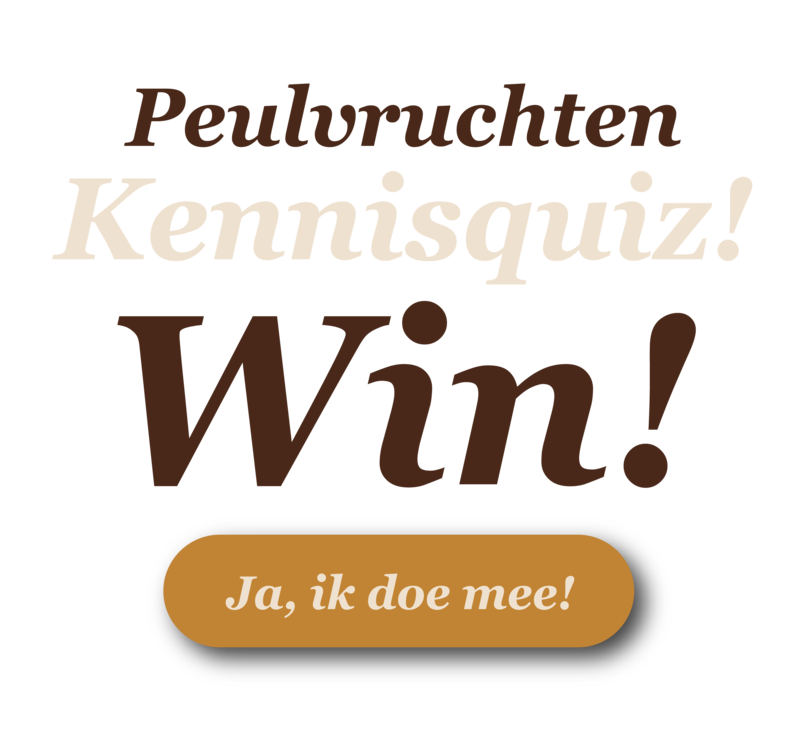 Curious about the Dutch soybean, read the interview. Follow us on social media and stay informed of all the tasty legume news, the most beautiful photos and the latest blog posts. "Give dried legumes the main role because besides being very tasty they are also super healthy and dirt cheap." 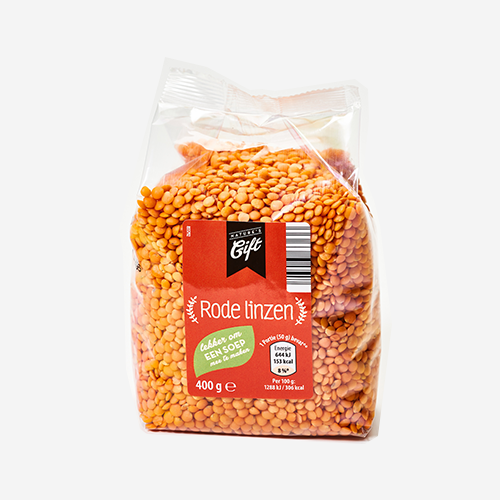 Jan-Willen and Martin Jonas grew up with the packaging of dried legumes. The company has been active here for 65 years. The two brothers travel all over the world to visit growers abroad. They buy their products directly from the farmer in order to get more feeling about the quality of the product. In this way they discover whether there are differences in taste perception of different origins and whether greener cultivation can be achieved. Travel with their stories and discoveries.